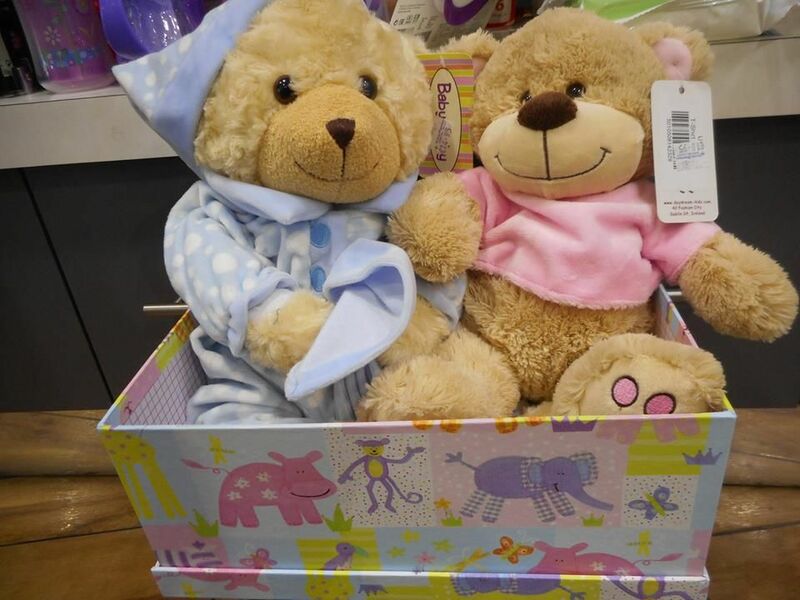 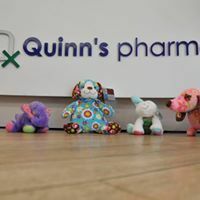 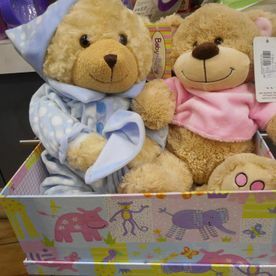 Quinn's Pharmacy we stock a huge range of gifts for men and women of all ages. 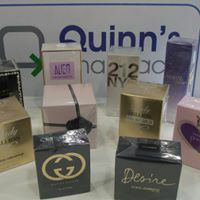 Our gifts have been supplied by some of the leading and most recognisable brands and we offer them at competitive prices. 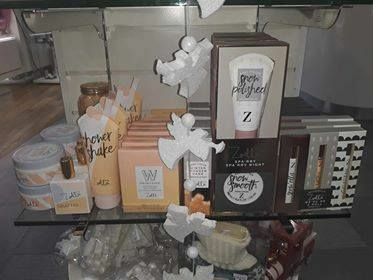 If you need help finding a suitable gift, a member of our team will be happy to provide assistance and make suggestions based on your requirements. 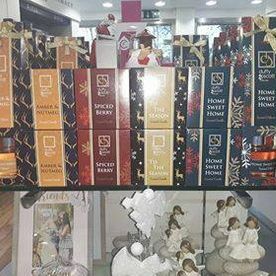 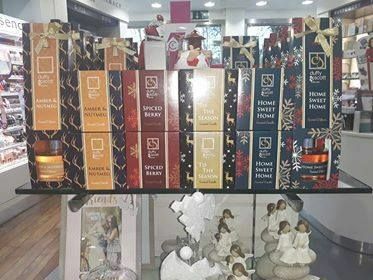 Our gift selection includes candles, jewellery, fragrances, cosmetics and much more. 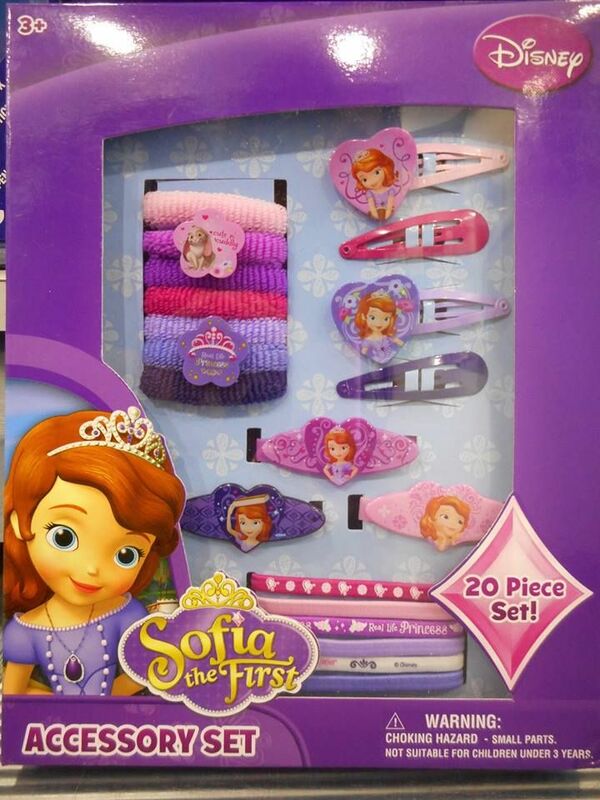 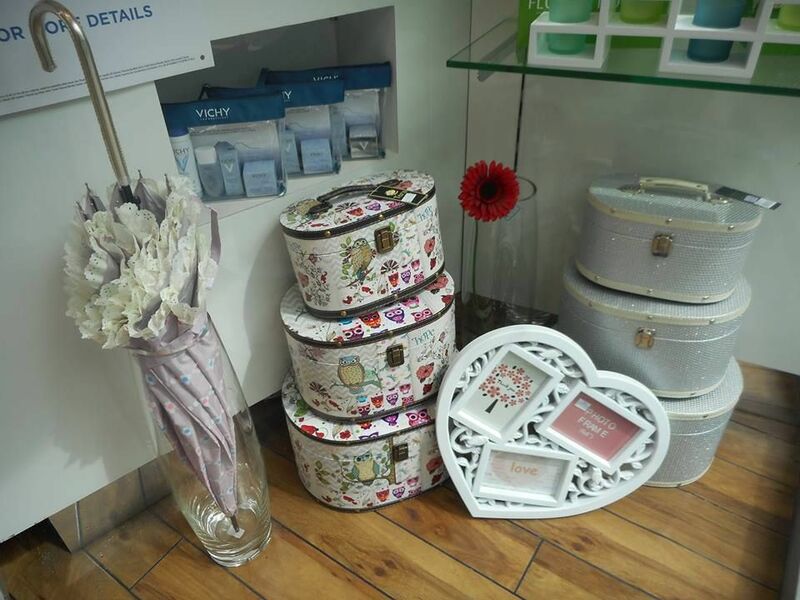 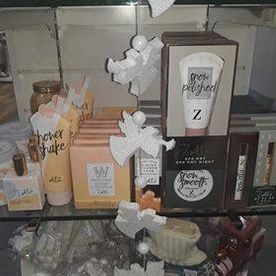 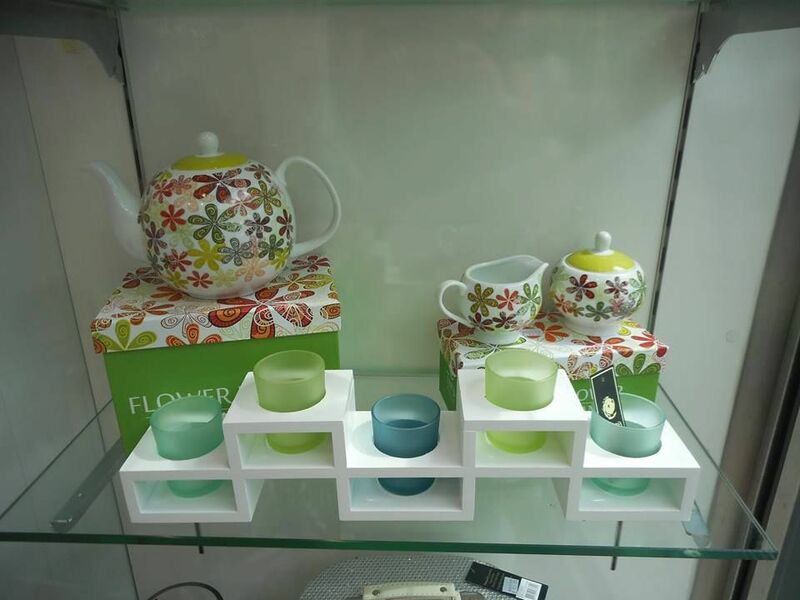 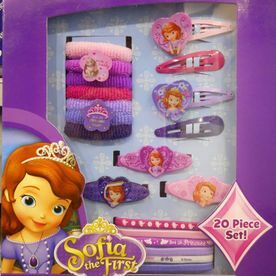 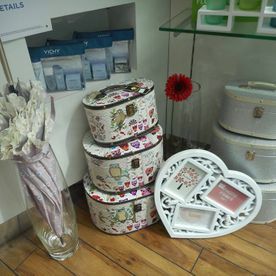 To see our full range of gifts, visit us in store. 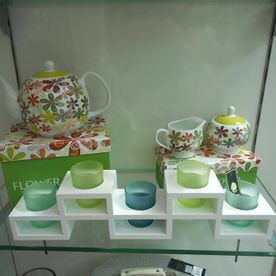 Our opening hours are Monday to Saturday 9.30am-6pm.